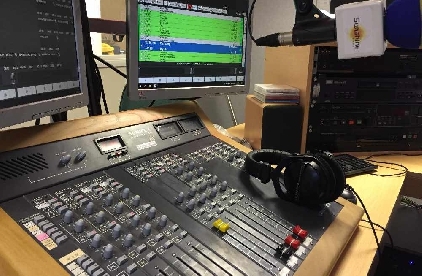 Sunshine Radio are looking for freelance Broadcast Journalists to cover occasional shifts at our stations in Hereford and Ludlow. We're looking for people who can work on weekdays and weekends. You’ll need a great voice, excellent writing skills, good knowledge of media law and a good eye for what makes a great story. We also provide news bulletins for other commercial stations around the UK and Isle of Man - this will be a busy shift. You'll be based in our Hereford studio or have the ability to work remotely out of the area. 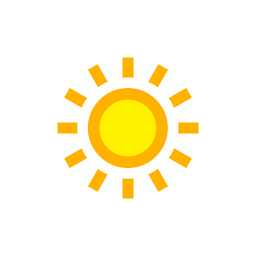 Sunshine Radio broadcasts across Herefordshire, Worcestershire, Gloucestershire, Shropshire, Monmouthshire and The Marches. You can hear us on FM, AM, DAB, Mobile & Online.